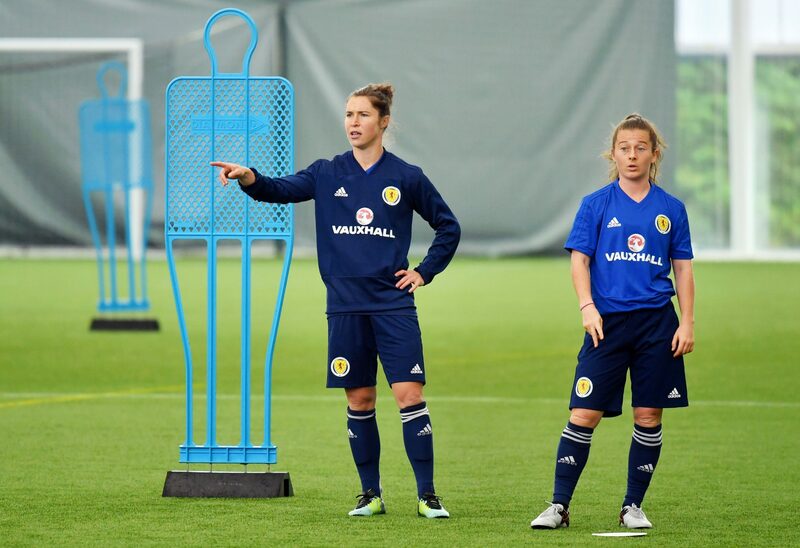 WSL newcomers West Ham United have signed Scotland international striker Jane Ross from Manchester City. 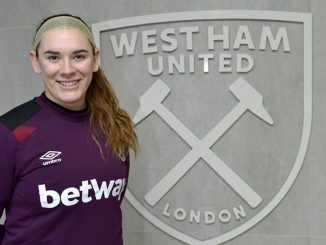 Ross joins the Hammers after spending the last two-and-a-half years at Manchester City, where she won the Women’s Super League, the WSL Cup and the Women’s FA Cup. 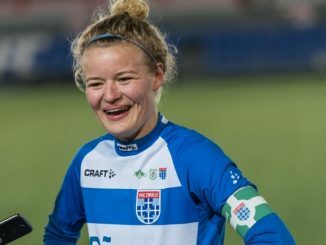 She also has 118 caps for Scotland and has an impressive scoring record of 56 goals for her national team. 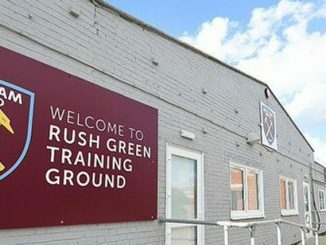 Head coach Matt Beard described the 28-year-old as one of his primary targets in the transfer window. Ahead of working with her new head coach Ross said: “I’ve spoken to Matt a couple of times before deciding to join the club and I’m really looking forward to working with him.